There’s no doubt about it: privately employing a senior caregiver comes with its own set of logistical challenges. In addition to payroll and taxes, the ins and outs of worker’s compensation and benefits can be overwhelming for seniors and the family members coordinating their care. 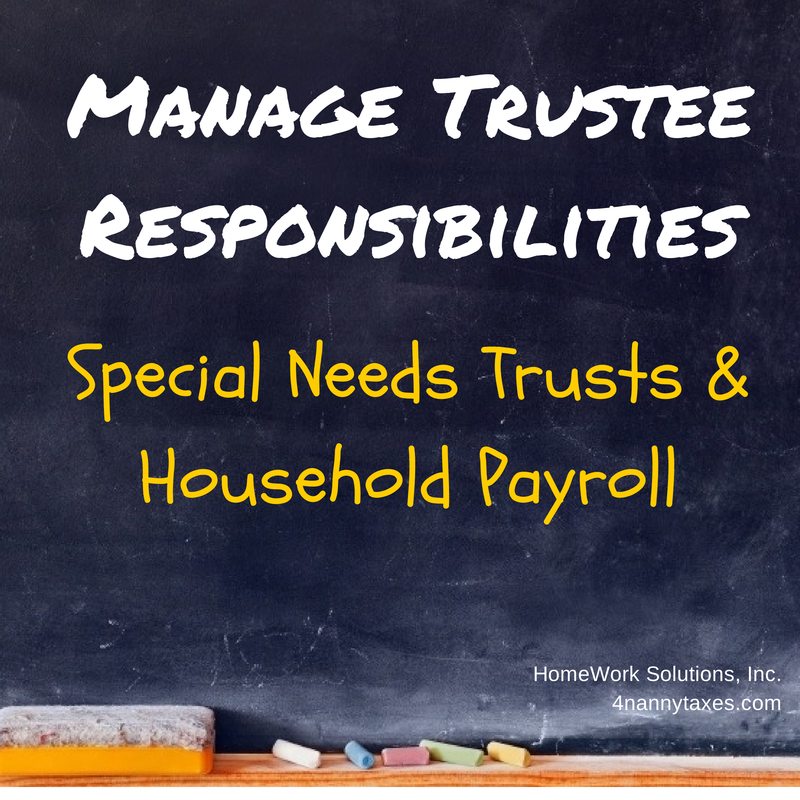 If you don’t understand your legal obligations as a household employer, things can get messy. 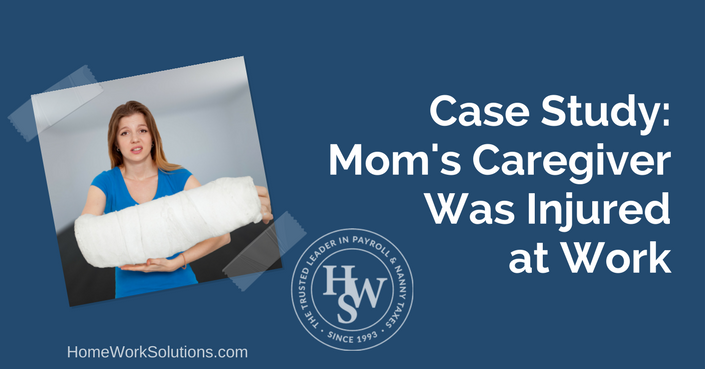 Consider this case study of a senior caregiver that was injured on the job. Workers' compensation insurance protects workers from the medical expenses and lost wages associated with a workplace accident. We generally don't think a nanny's job as particularly risky, but accidents happen and the consequences can be severe. Many states require household employers to obtain workers' compensation insurance, and in all cases HWS recommends this as a best practice. 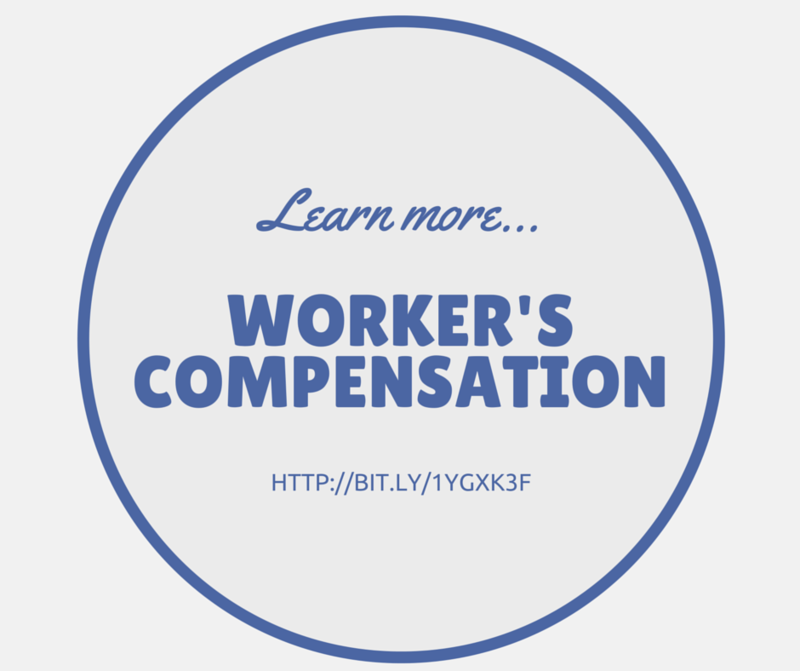 Worker's Compensation Insurance - Don't hire without it! We have posted previously about the California Domestic Worker's Bill of Rights. After Appropriations Committee Hearings on Monday August 15, 2011, the bill is currently in the "Suspense File"